We are proud to be able to share the things about Lassiter High School that make us an exceptional school. 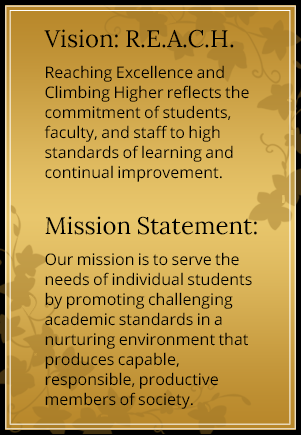 We know you’ll agree that the faculty, students, and programs at Lassiter set us apart from the rest. Feel free to check out the following pages, and find out for yourself what makes our Lassiter Trojans so great.